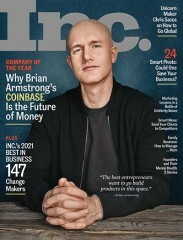 Small Business Opportunities is for small business owners & budding entrepreneurs, offering a step-by-step guide to starting & operating a business. 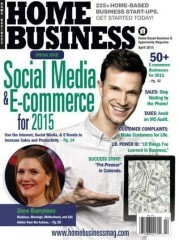 There are currently no customer reviews for Small Business Opportunities Magazine. 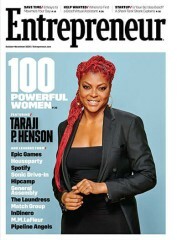 Who publishes Small Business Opportunities Magazine? 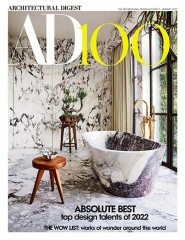 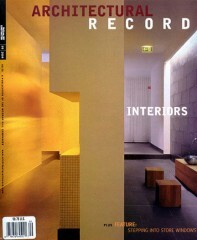 Small Business Opportunities Magazine is published by N/A. 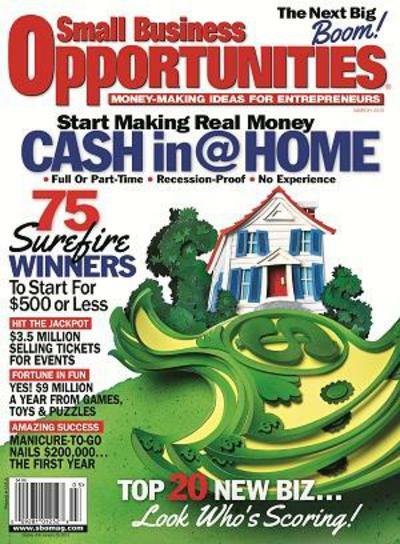 How often is Small Business Opportunities Magazine mailed? 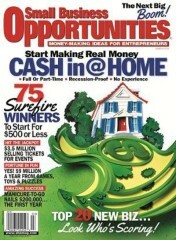 Small Business Opportunities Magazine is printed and mailed Bi-Monthly. 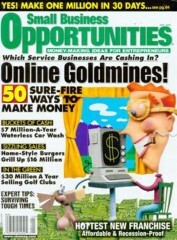 If I order Small Business Opportunities Magazine today, when will my first issue arrive? 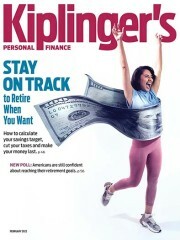 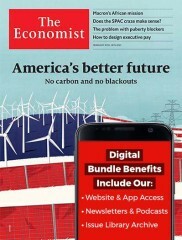 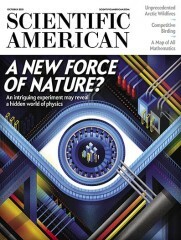 If you order today (04/24/2019) your first issue should arrive in the mail Between 07/10/2019 and 08/07/2019. 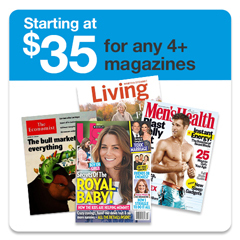 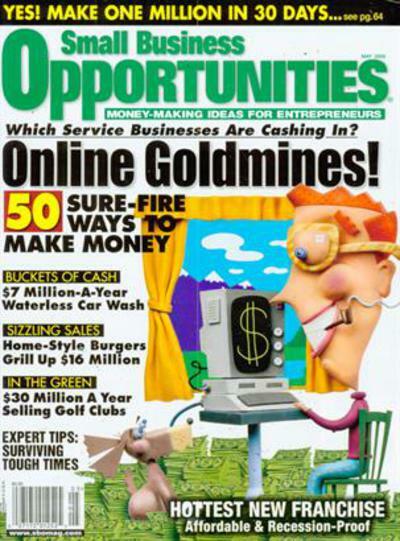 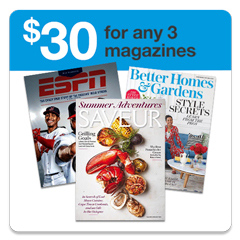 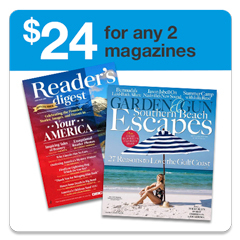 What is the Universal Magazine Code for Small Business Opportunities Magazine ?